This pistol will change big time RFBR as we know it, IF, all the pieces of the puzzle come together to make it available to the masses. CYA friends, building and finally shooting this new MD-PAS pistol has been the highlight of my RFBR work these past 30 years. 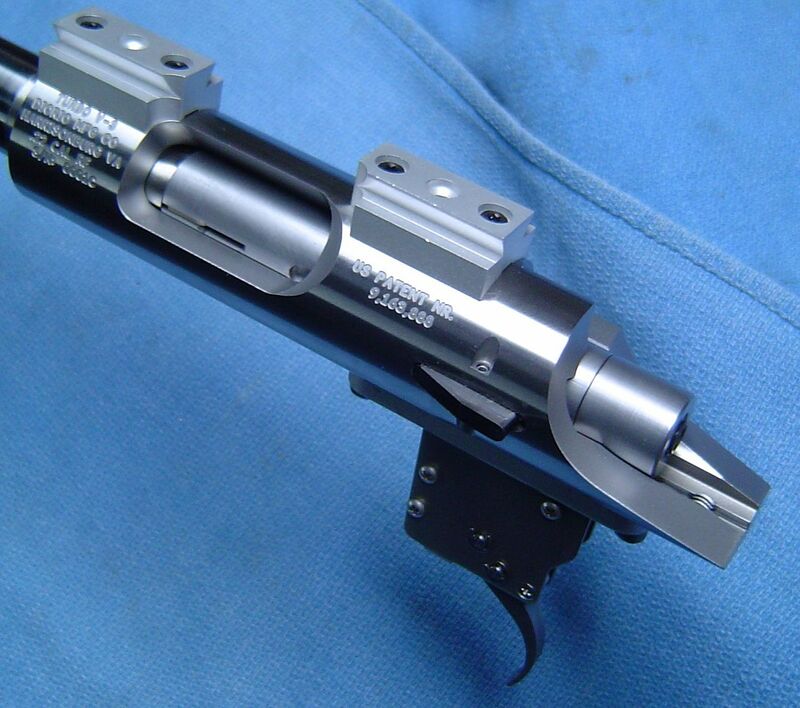 Now I want to make another pistol from my new V-3 Turbo. So I'm getting ready to produce three third levers so I can convert three XP triggers to Bond configuration. The V-3 Turbo is the greatest pure accuracy RFBR action ever created by the hand of man. Now I want a pistol made from it. 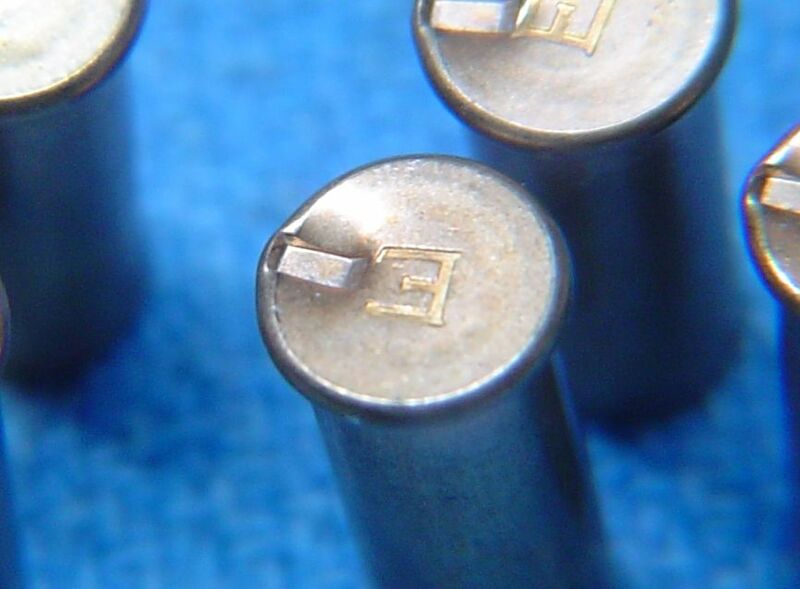 CYA friends, when you can drive a .033" width firing pin footprint to this depth, with the uniformity of MD-PAS ignition, and with only 8 pounds of firing pin spring preload, no other RFBR action in history comes close. In today's world of RFBR I can't imagine starting a new build with any other action. 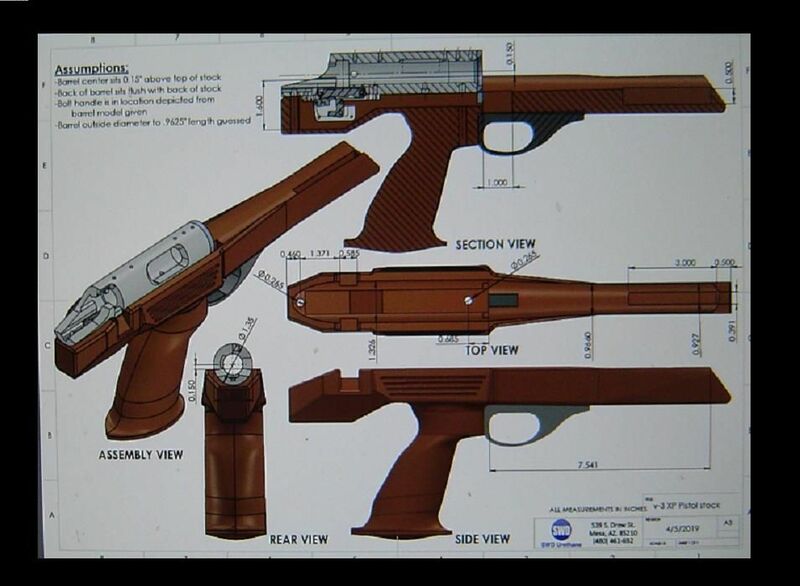 Now I want one as a pistol. Last edited by Bill Calfee; 6 Days Ago at 08:40 PM. You know, I bet a bunch of you folks reading this must think I'm eat up with these pistols. Well, you'd be thinking exactly right. I've been eat up with them since the 90's. Now all of a sudden the maker of the V-3 Turbo, the greatest, pure accuracy RFBR action on Earth, Anthony DiOrio, is eat up with them too. For the past 12-15 years all I could do was dream about a full on Turbo pistol. Now that dream may actually become a reality. Now, all this of course, is because I wanted to use a factory modified XP stock. I could have used the V-3 if I'd stocked it in something like the McMillan, like the "girl with a pistol" uses. And hopefully with the stock that Steve Perkins is working on. I personally love the modified XP stock, but, they are a big time hassle. 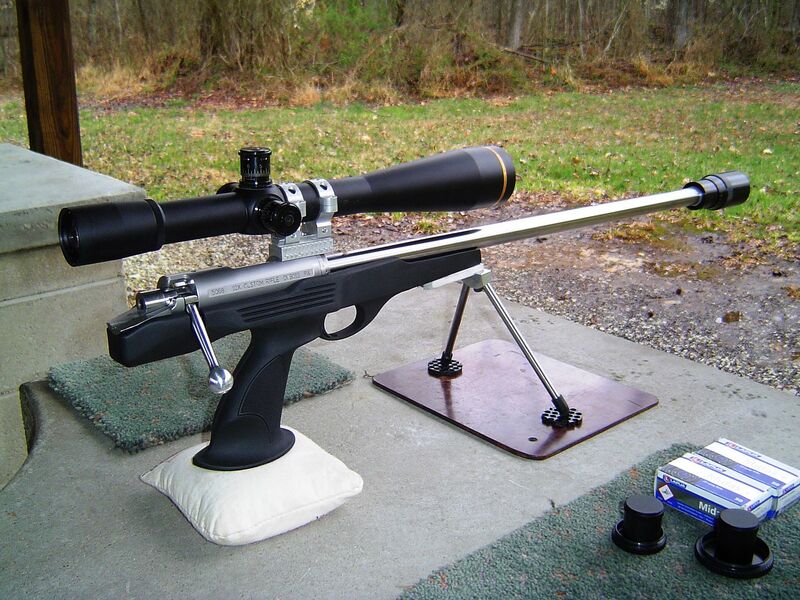 The XP stock without all the hassles. Last edited by Bill Calfee; 5 Days Ago at 01:18 PM.